Right after I finished my graphic design training, I found out I was pregnant. Rather than diving into a brand new business, I decided to take some time off to be with my son. After 3 months of maternity leave, I was itching for a creative outlet. I started creating random designs and soon realized I had I had some enough designs for an infant bodysuit line. 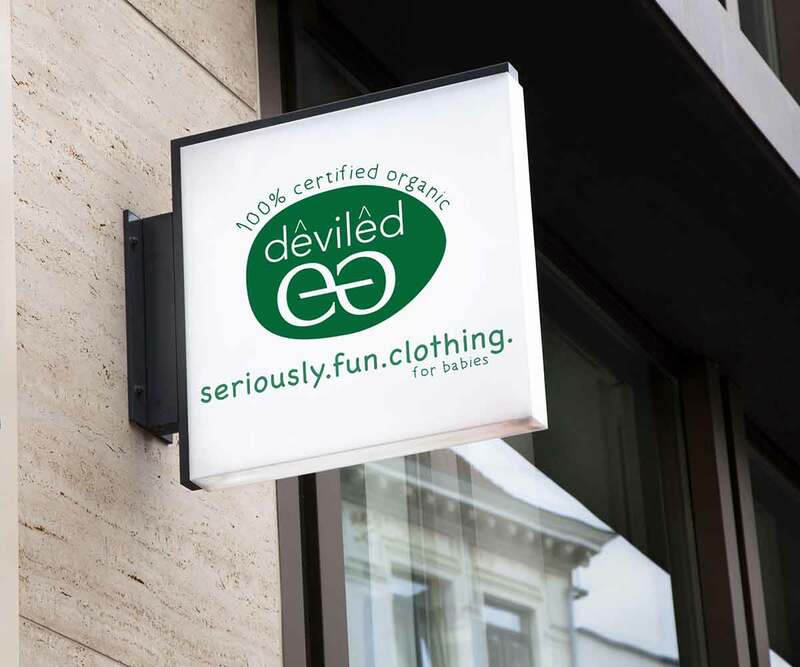 This is the story of how I created and branded deviled EG, an offshoot of Evelyn Grundy Design. 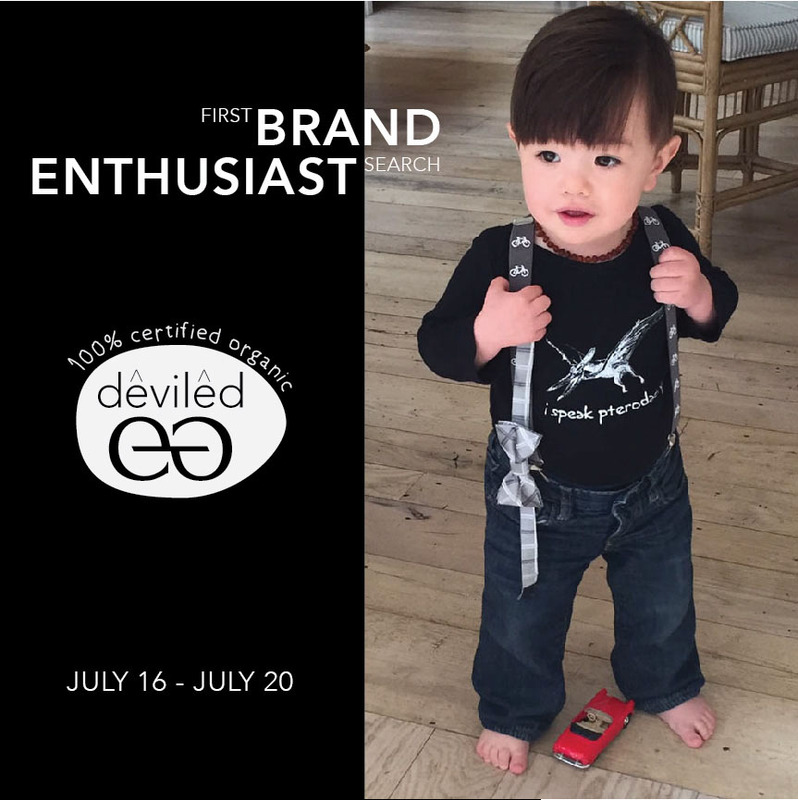 deviled EG - making parenthood fun since 2015. 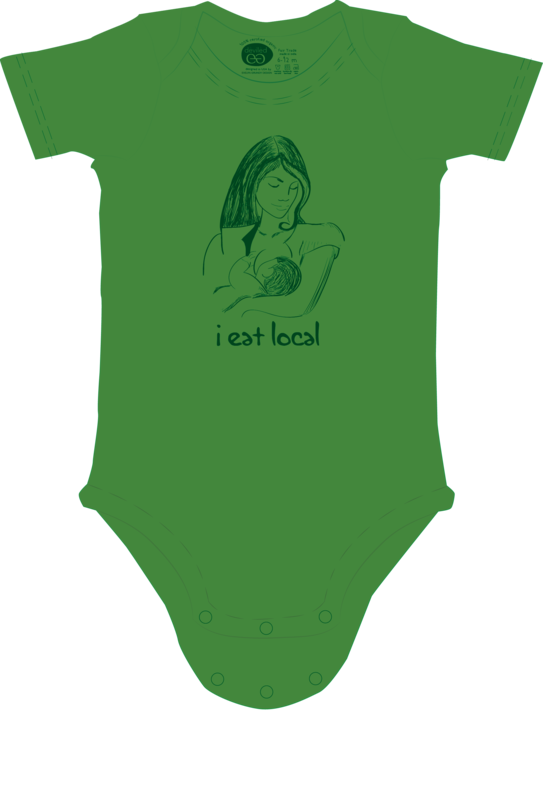 This is a fun, infant bodysuit line dedicated to your health and the environment. 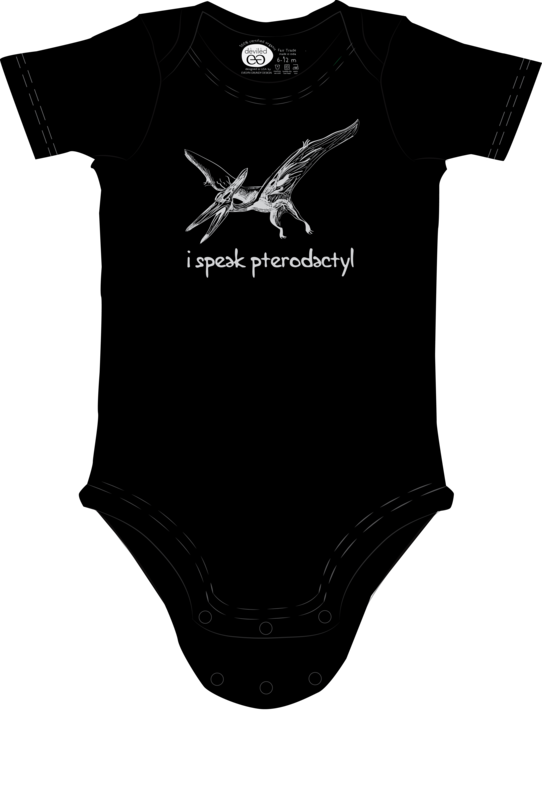 It is not your AVERAGE funny "onesie". 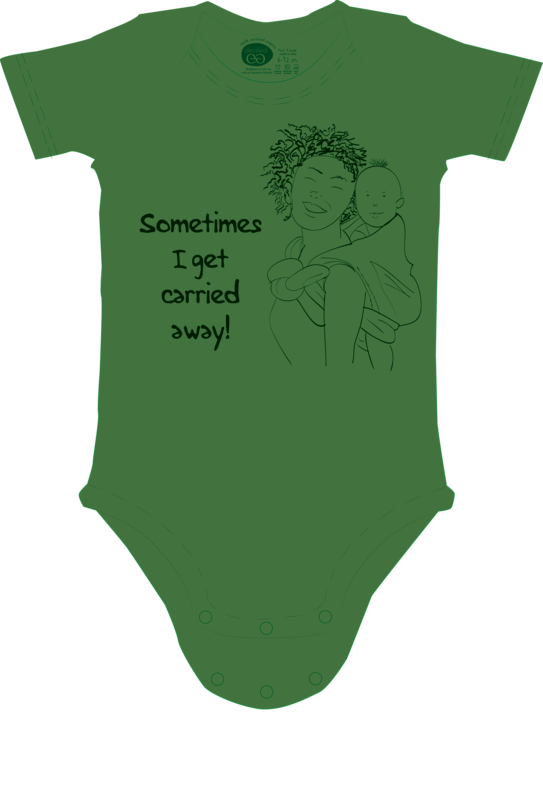 We want to help make parents, babies and innocent bystanders smile. We believe that humor, creativity, and soft organic clothing can change the world for the better – making it [just a bit] smaller and more playful. Brand analysis + strategy, Product design + development, logo + variations, brand colors + fonts, signage, promotional flyer, business cards, and website. 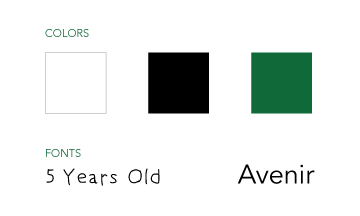 After coming up with a few fun designs, I conducted product surveys using mockup drawings. Above are the six designs I eventually ended up with for my business inventory. Next, I researching GOTS (Global Organic Textile Suppliers) to find a fair trade supplier that would manufacture my custom bodysuits. I created a mock drawing with specific measurements and tried various versions on my son and other toddlers until I got a nice roomy fit that worked well over cloth diapers. Finally, began working on my brand and visual identity or "face" of the business.